"When given the chance, salmon and other migratory fish will move upstream and utilize newly opened habitat." More than 1,000 dams have been removed across the United States because of safety concerns, sediment buildup, inefficiency or having otherwise outlived usefulness. A paper published last week in Science finds that rivers are resilient and respond relatively quickly after a dam is removed. "The apparent success of dam removal as a means of river restoration is reflected in the increasing number of dams coming down, more than 1,000 in the last 40 years," said lead author of the study Jim O'Connor, geologist with the U.S. Geological Survey. "Rivers quickly erode sediment accumulated in former reservoirs and redistribute it downstream, commonly returning the river to conditions similar to those prior to impoundment." 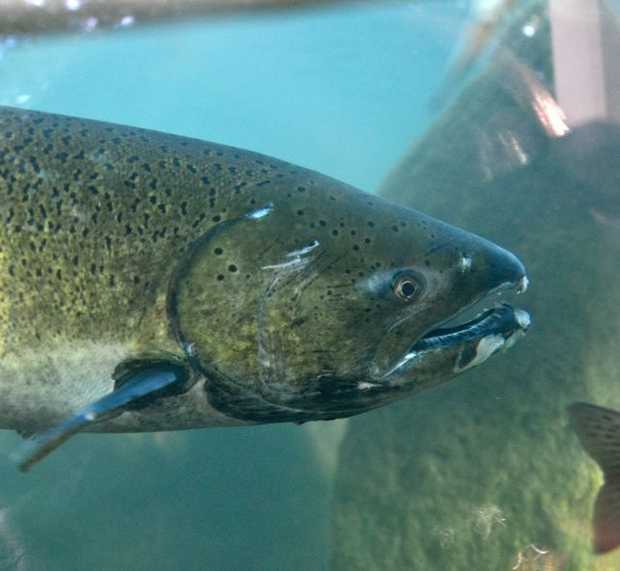 "In many cases, fish and other biological aspects of river ecosystems also respond quickly to dam removal," said co-author of the study Jeff Duda, an ecologist with USGS. "When given the chance, salmon and other migratory fish will move upstream and utilize newly opened habitat." "As existing dams age and outlive usefulness, dam removal is becoming more common, particularly where it can benefit riverine ecosystems," said Gordon Grant, Forest Service hydrologist. "But it can be a complicated decision with significant economic and ecologic consequences. Better understanding of outcomes enables better decisions about which dams might be good candidates for removal and what the river might look like as a result."